Word has gone out that Lorde, the Royals singers, need to sleep or stay under her favorite blanket before every performance, or else she will not feel like she can give her best. This simply shows that humans have the tendency to get emotionally attached to objects that they have grown up with, and they can never let go of them even in adulthood. It is in fact a good thing, as they will not be able to forget where they came from. 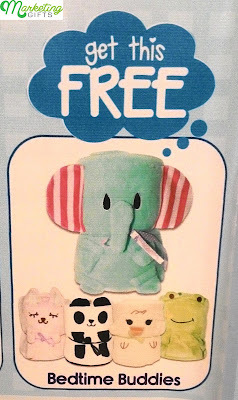 If you want your child to have something similar to this, take the plush toy from Walter Mart for him or her. Charming Toy. Some kids become scared by toys that make noises or are almost as big as they are. However, this gift with purchase is as cute as a button, so they will really adore it. Sturdy Product. The cotton is tightly packed inside the toy. From the looks of the promo gift, it is not going to fall apart regardless if the baby throws it when having tantrums. Lots of Options. Children are generally drawn to stuffed animals. 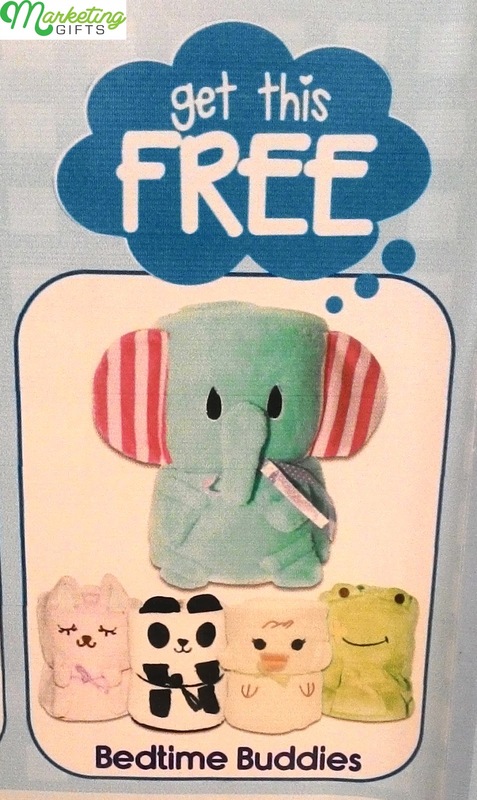 Since they will have many to select from, the free plush toy can help the store gain a lot of consumers. Grow your knowledge about the right way to promote a brand by viewing the marketing strategies at the Marketing Gifts blog.